i am a singer/songwriter and photographer at ResQ Records. 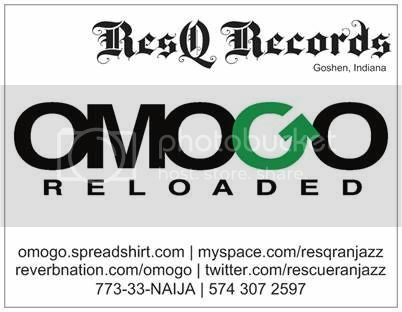 ResQ Records is a sound production, music publishing and multimedia public relations company based in the small Midwestern town of Goshen in Elkhart county, Indiana. ResQ Records is affiliated with the American society of Composers,Authors and Publishers (ASCAP).